Going to the very basic, having a clear business plan must be put in the first place of consideration. Whether it’s a quick service or a full-service restaurant, anyone who has ever run this business knows how big of a factor food costs are to their ultimate success. Most owners would say that controlling food costs is one of the most important keys to running a profitable restaurant. This is due to slim margins and the sheer percentage of costs represented by food. 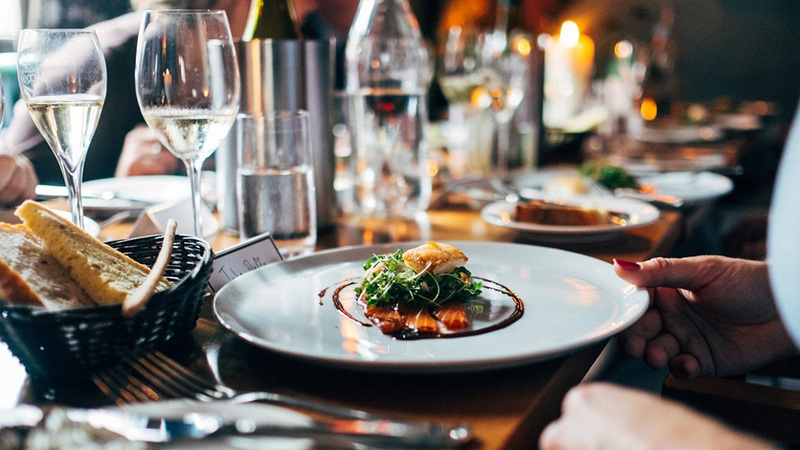 While food and beverage costs can vary depending on the type of restaurant, it is not uncommon to see this represent 25-40 percent of the restaurant’s total cost. Outside of labour, which can be in a similar range of 25-35 percent, there is no other cost so big when it comes to a restaurant’s cost structure. This is why food and labour costs are called ‘prime costs’ within the industry. They are the biggest costs for any given restaurant and the ones over which the restaurants have the most control. Generally, restaurants aim to have prime costs in the 60-65 percent range. Going to the very basic, having a clear business plan must be put in the first place of consideration. “Without a proper plan in place, wrong decisions and wrong investments may be taken. The most important thing to invest is in time. Time should be invested in planning the whole set up. The business plan should define the restaurateur’s objectives and target consumers. It will provide a clear direction when grappling with numerous challenges,” said Rahul Agarwal, President – Investments, Barbeque Nation Hospitality Ltd.
“Costing is important as it needs to protect your margins whilst staying recession proof and help maintain your unit economics. You must have strong vendor relationships and economise on the scale you have built,” said Rahul Khanna, Director of Azure Hospitality. With these in mind, there should be a balanced approach that the restaurateurs should put across in order to run a successful business. Control your costs, create an excellent ambience, hire well, and you are well on your way to running a successful restaurant!